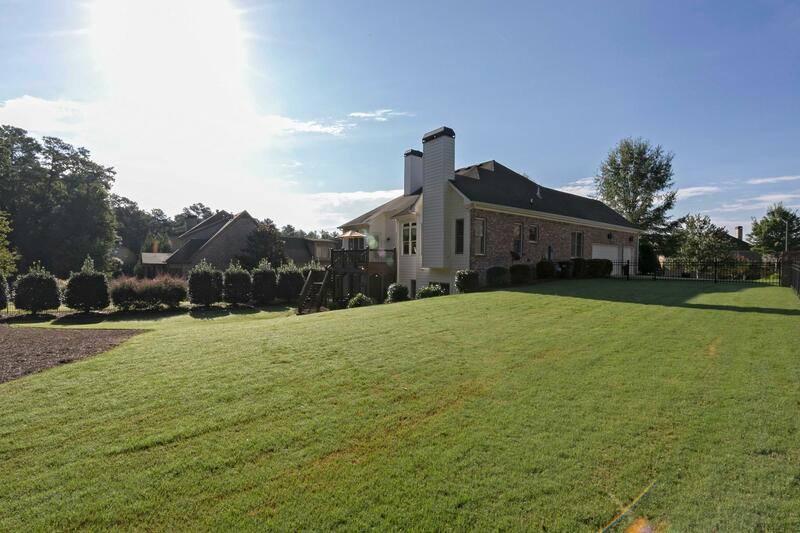 Custom Luxury Ranch Style Masterpiece! 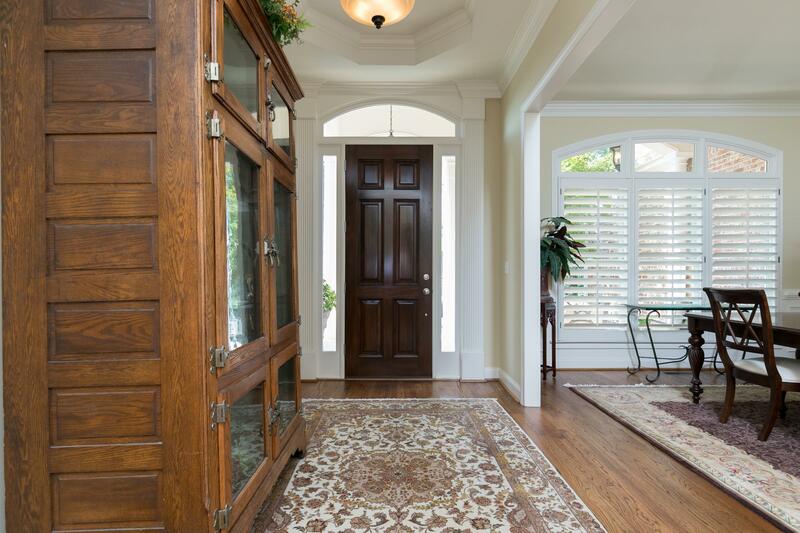 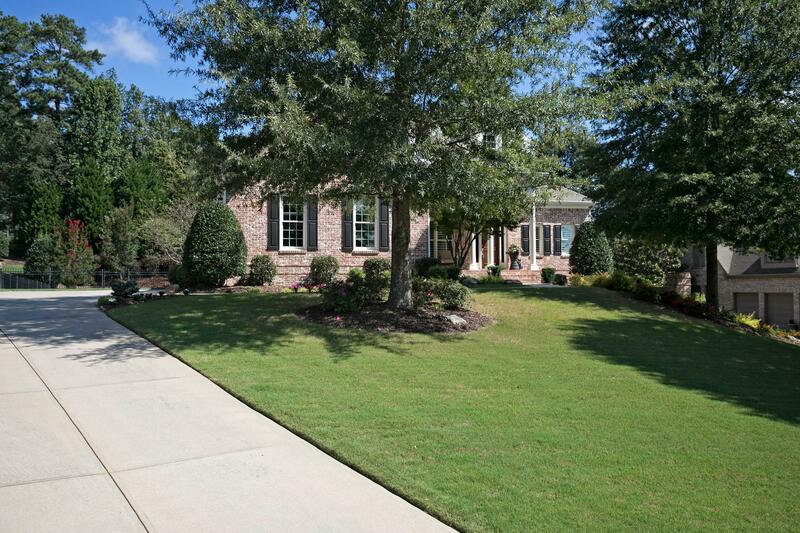 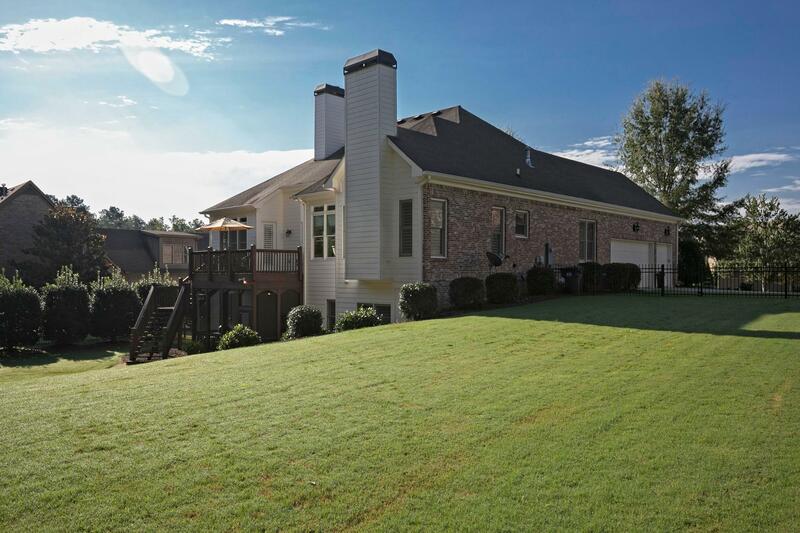 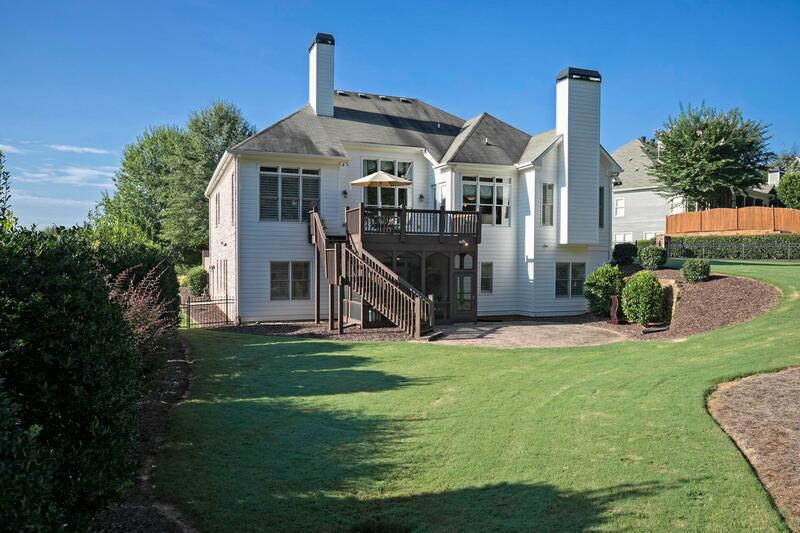 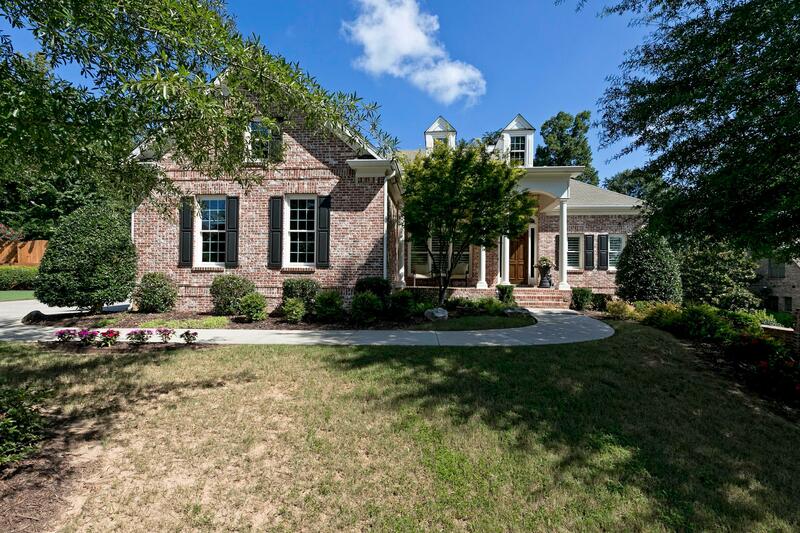 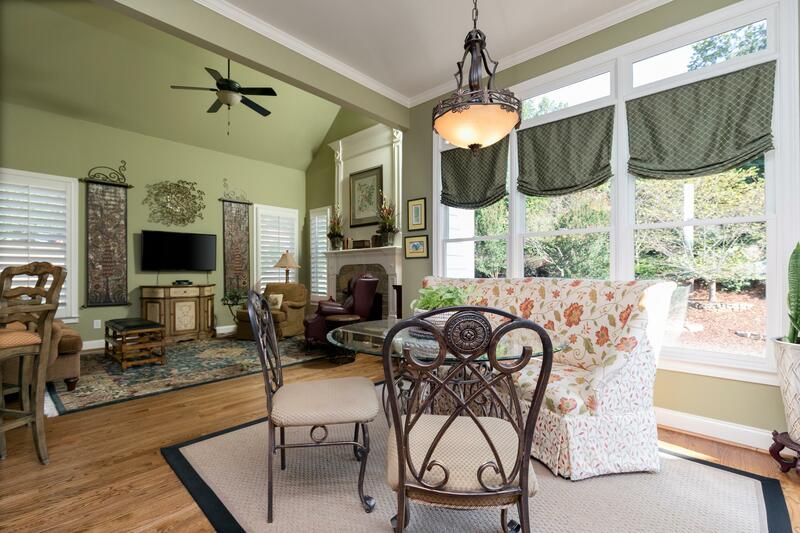 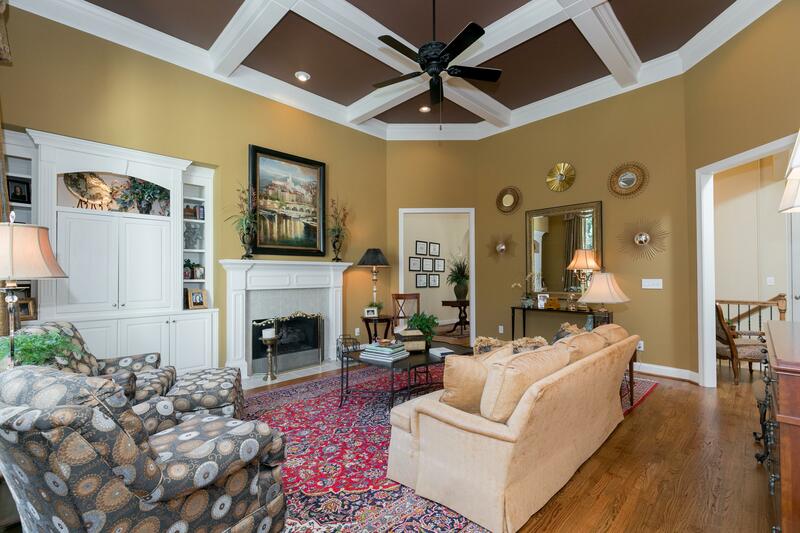 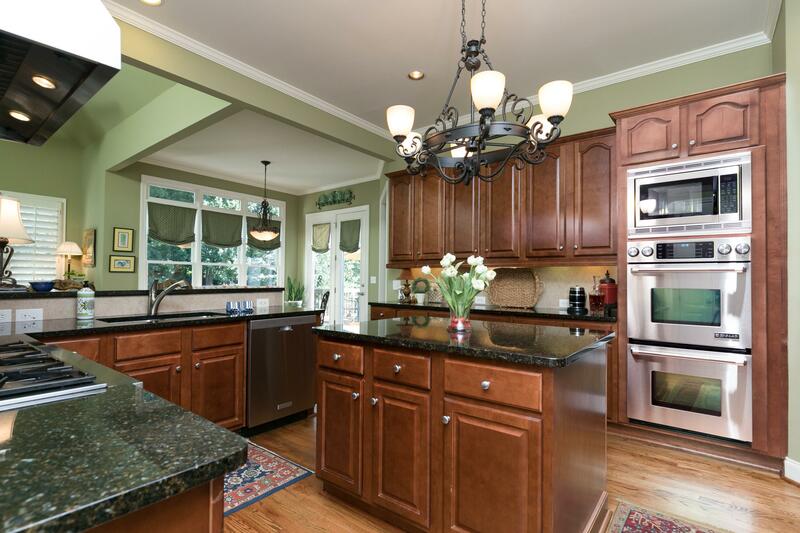 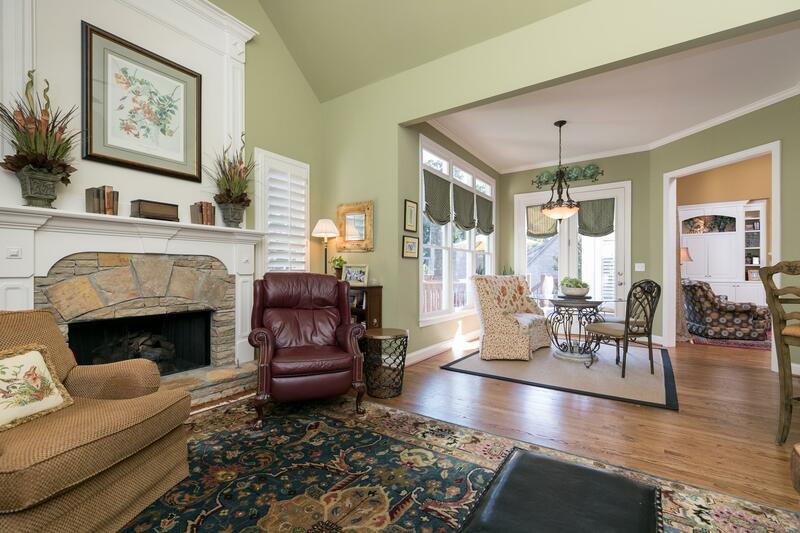 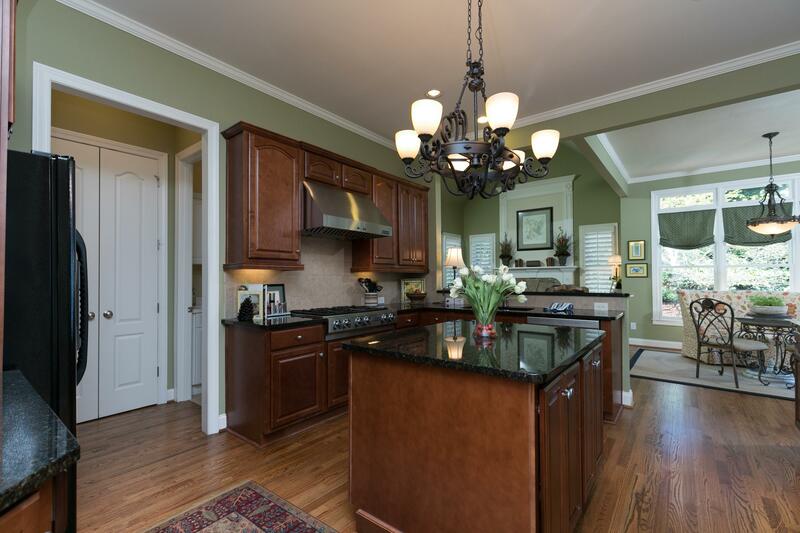 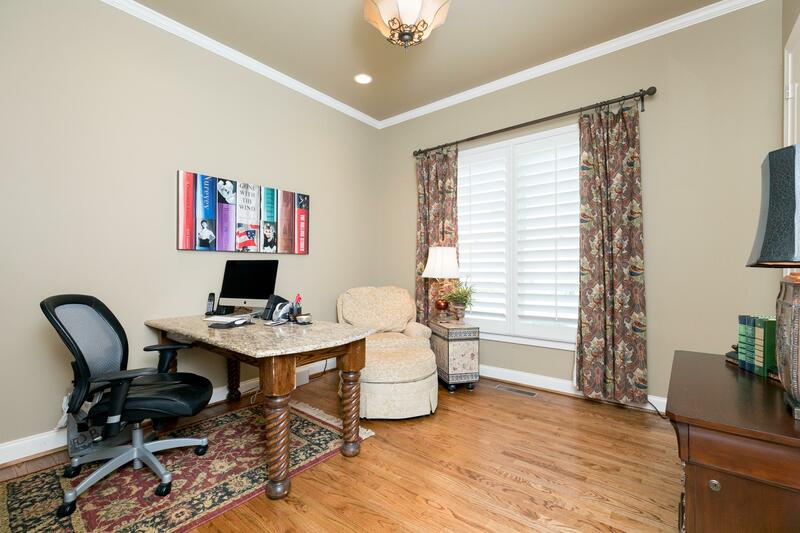 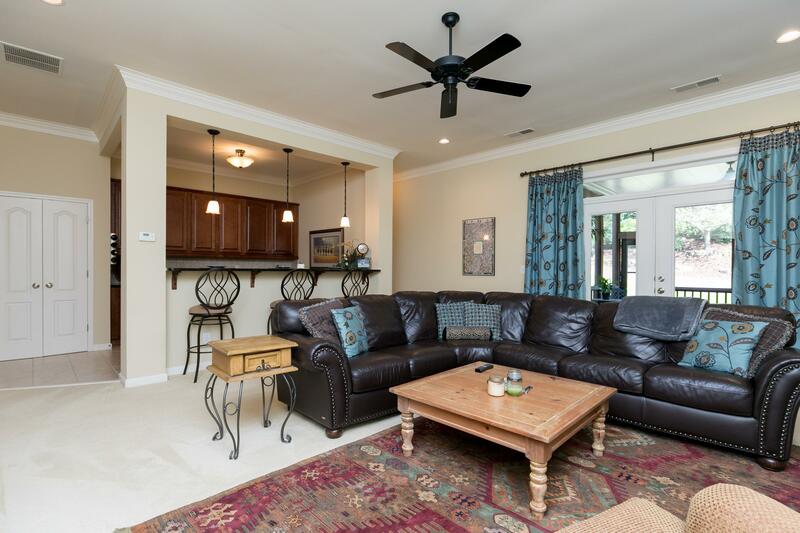 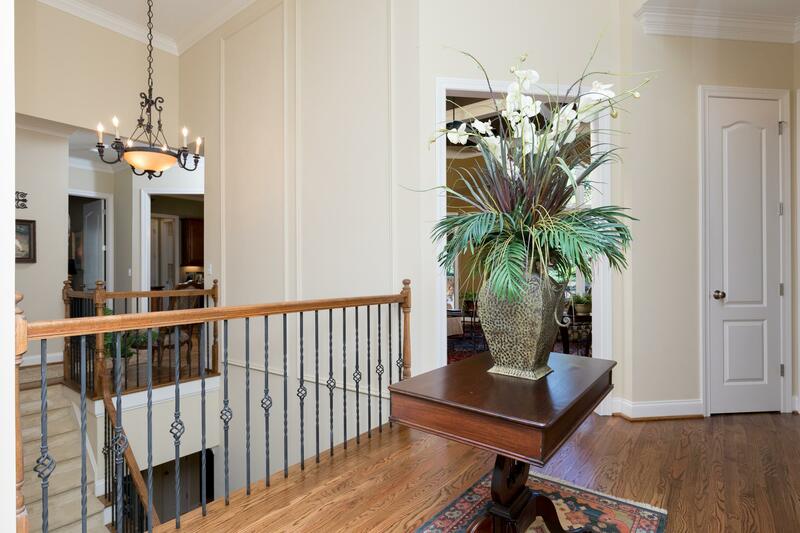 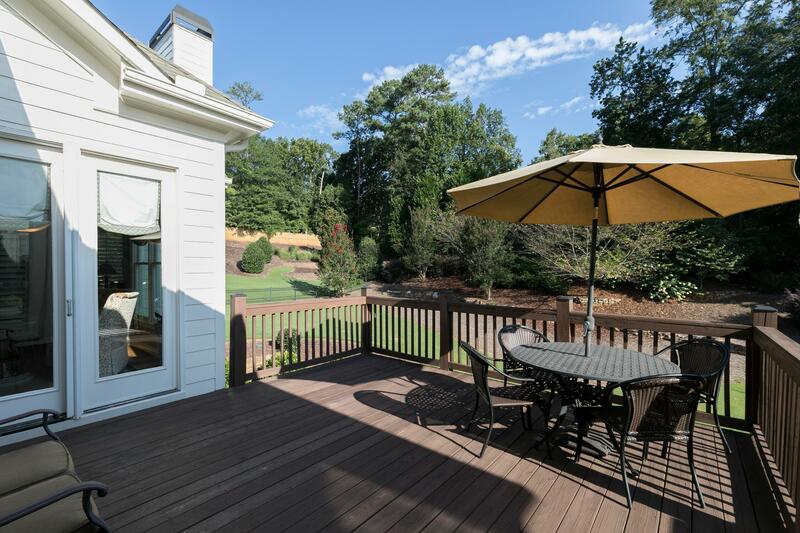 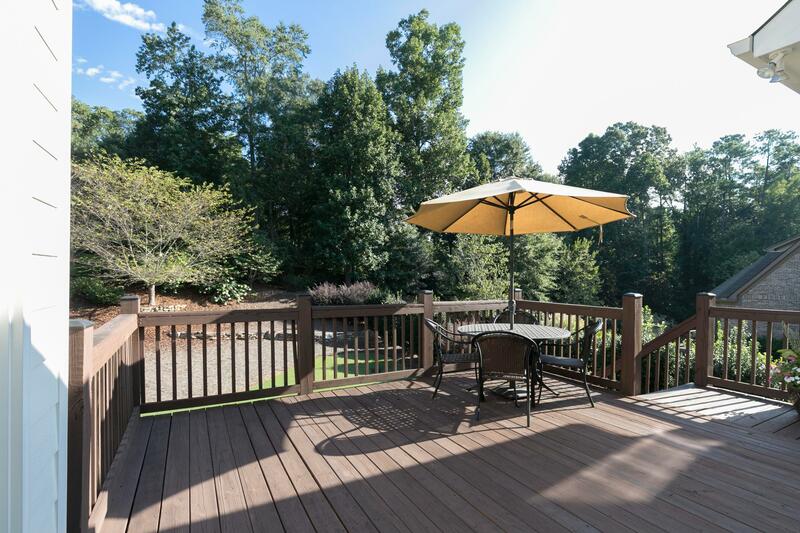 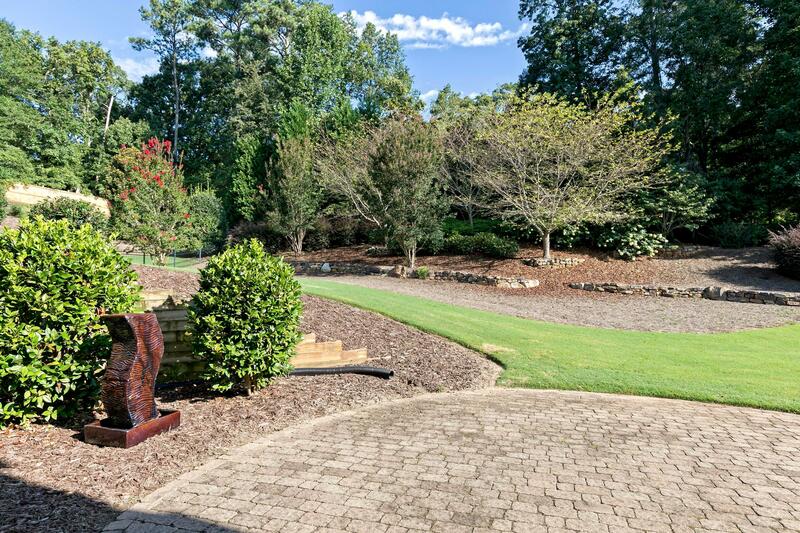 One of the finest Executive Luxury Ranch Homes West Cobb has to offer! 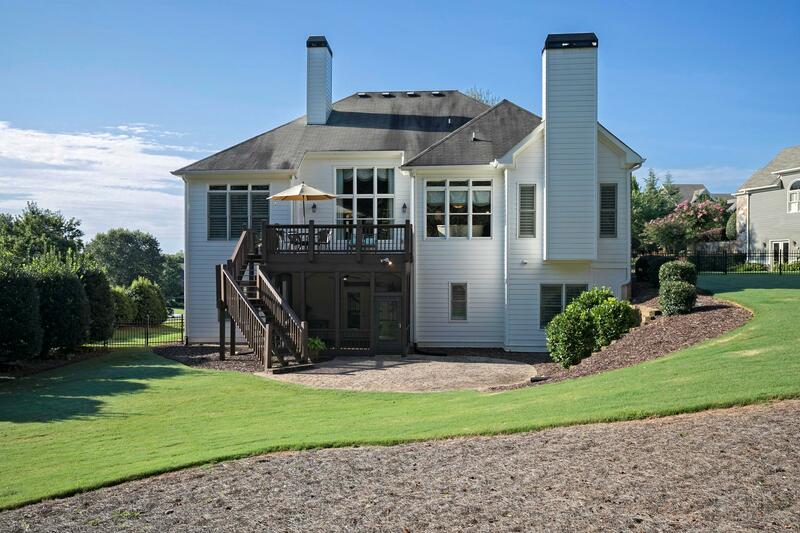 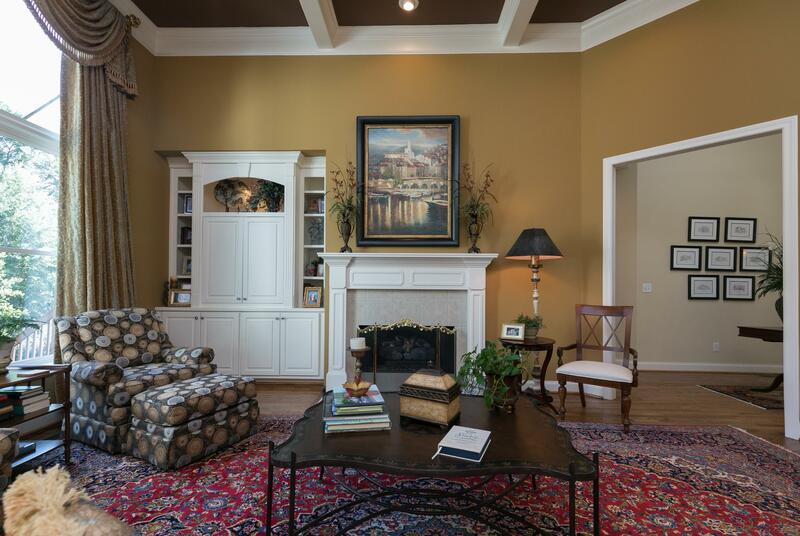 This custom home built by Williams Craft Homes is a stunning masterpiece. 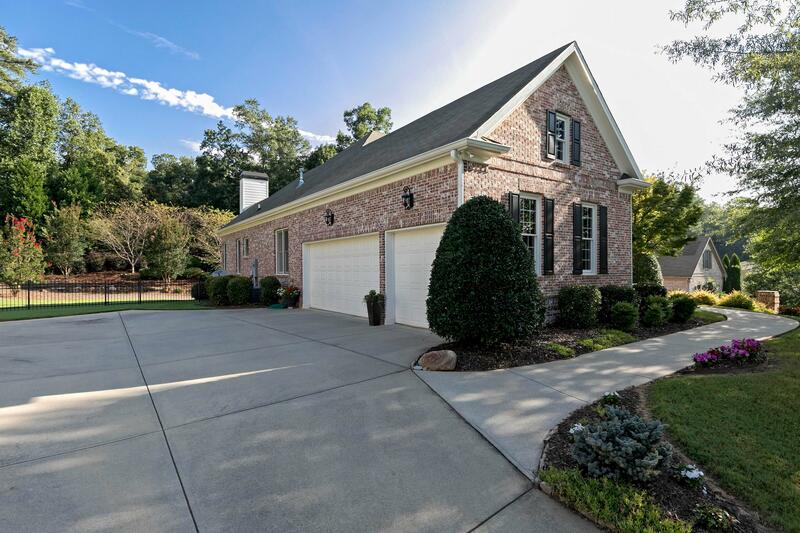 3-Sided Brick Home in coveted neighborhood Stonebridge at Mud Creek -ideally located near the West Cobb Avenues Shopping Plaza and minutes away from Historic Marietta Square. 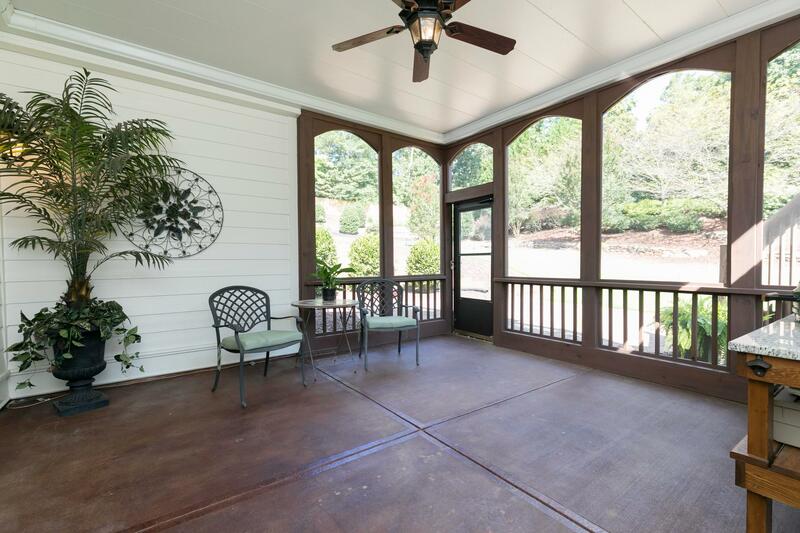 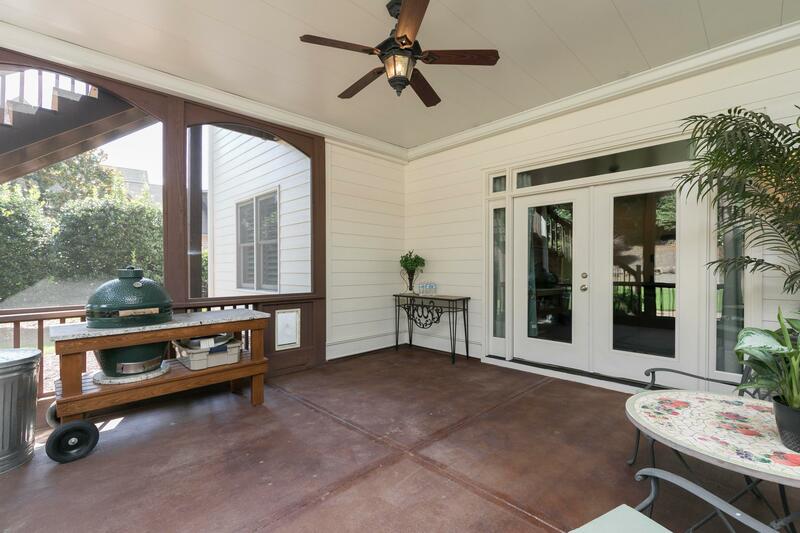 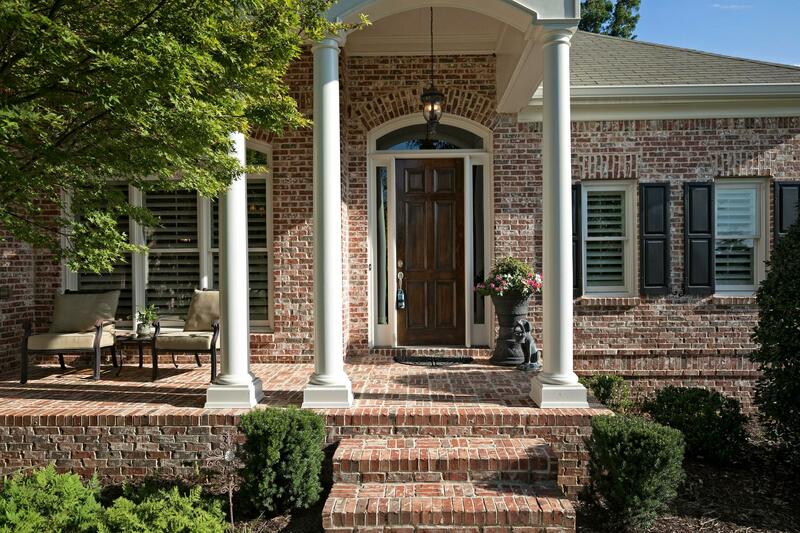 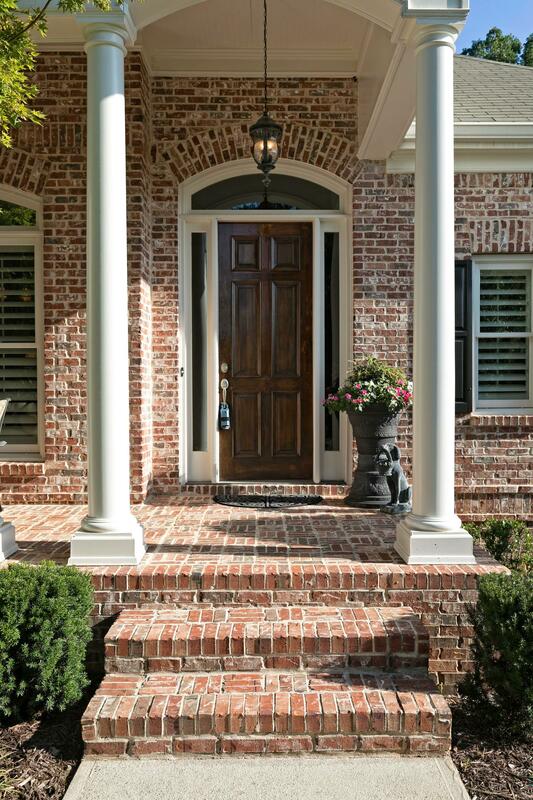 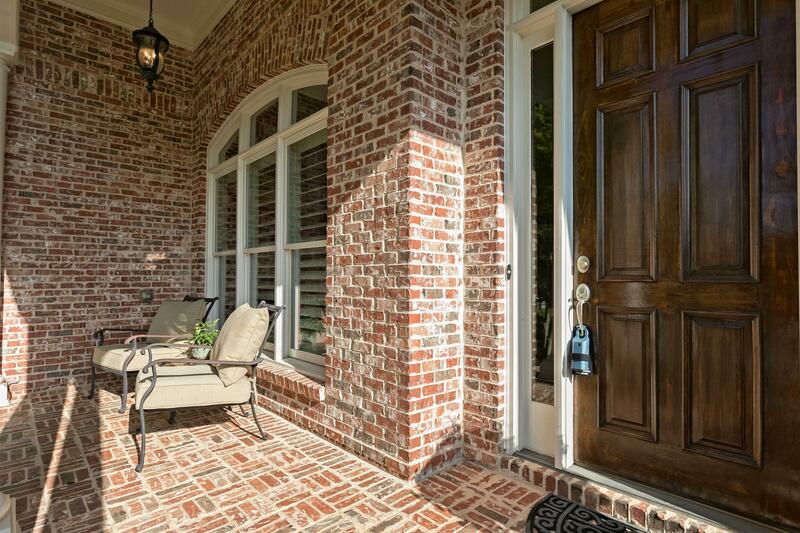 A covered Front Porch welcomes you. 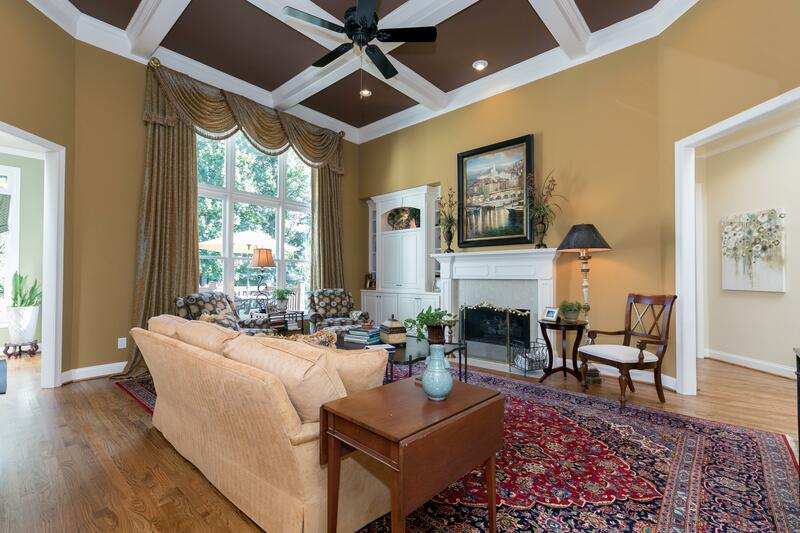 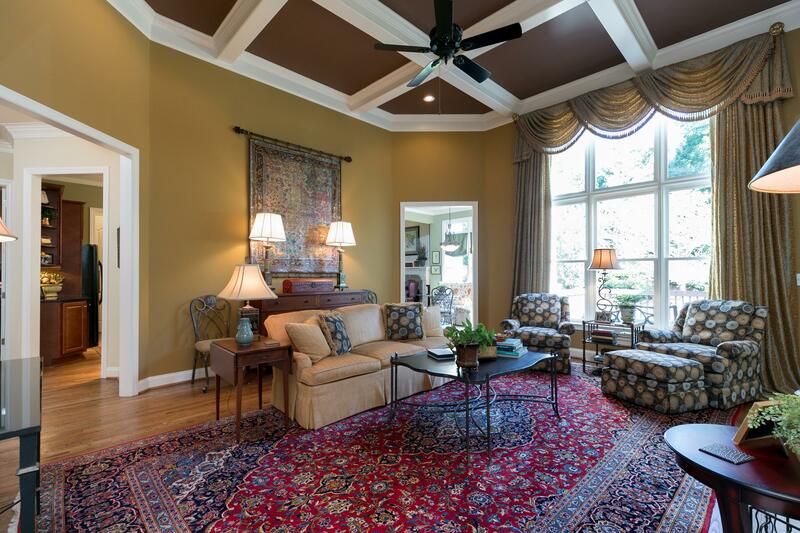 As you enter the front doors, you are immediately captivated by the high coffered ceilings in the Grand Family Room – its floor-to-ceiling windows captures the beauty and privacy of the private back yard. 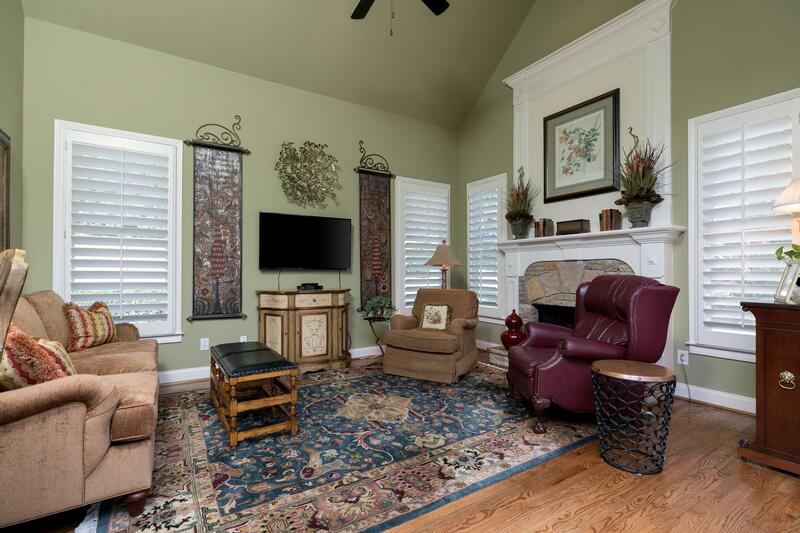 Cozy up to the one of three gas fireplaces in those cool winter months that are ahead. 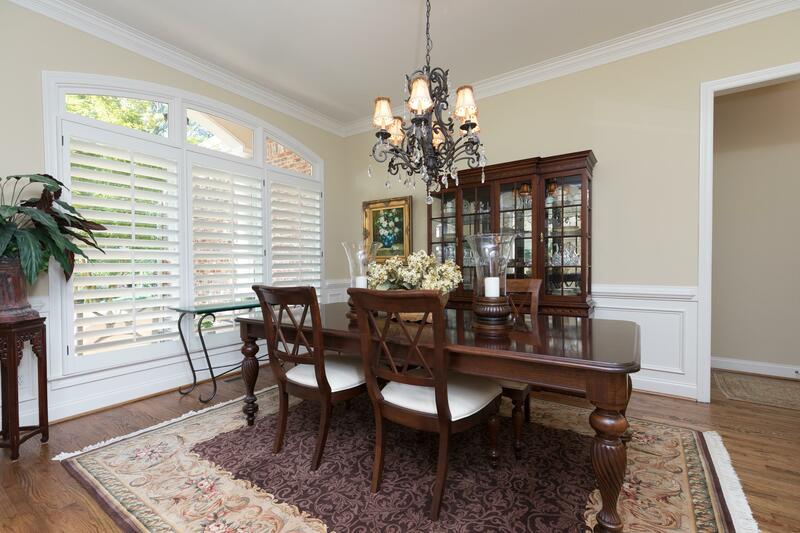 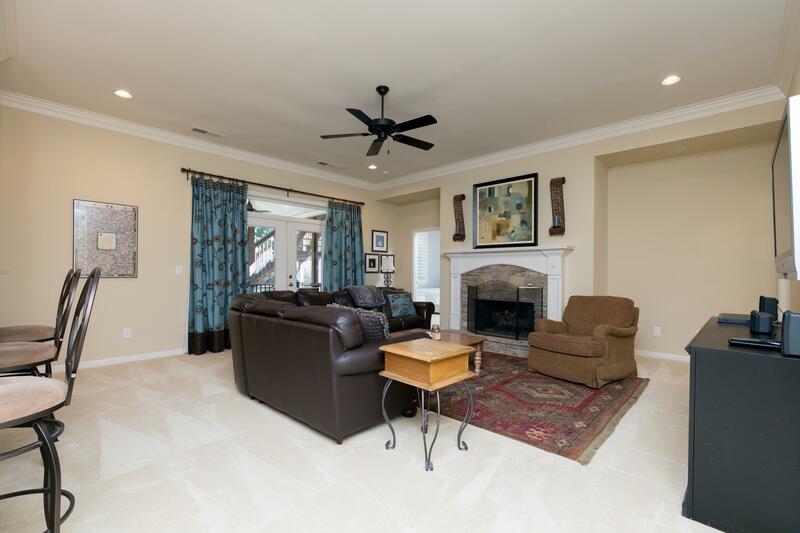 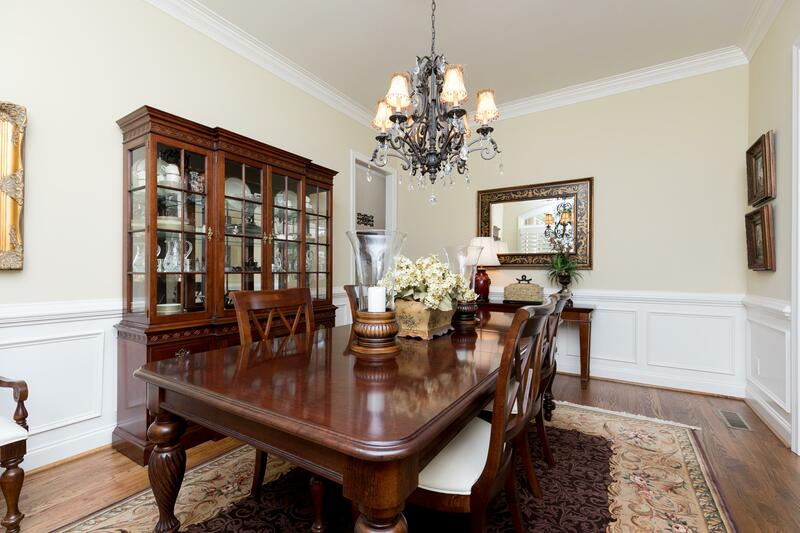 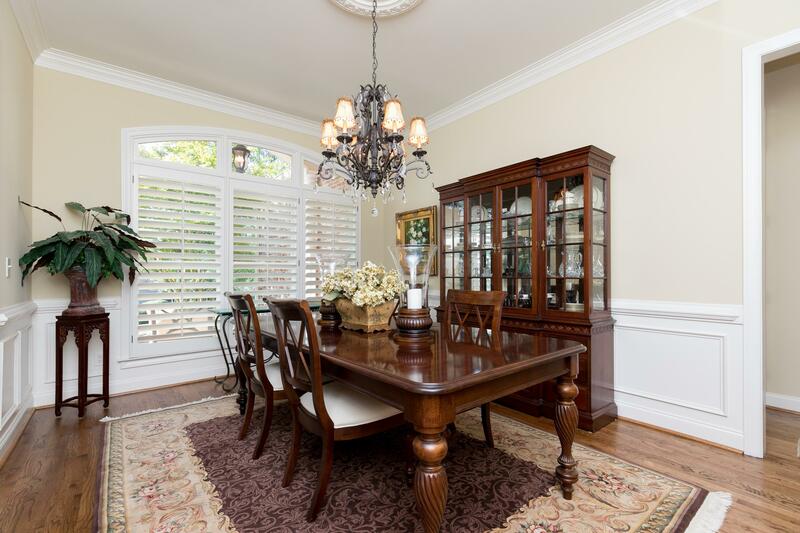 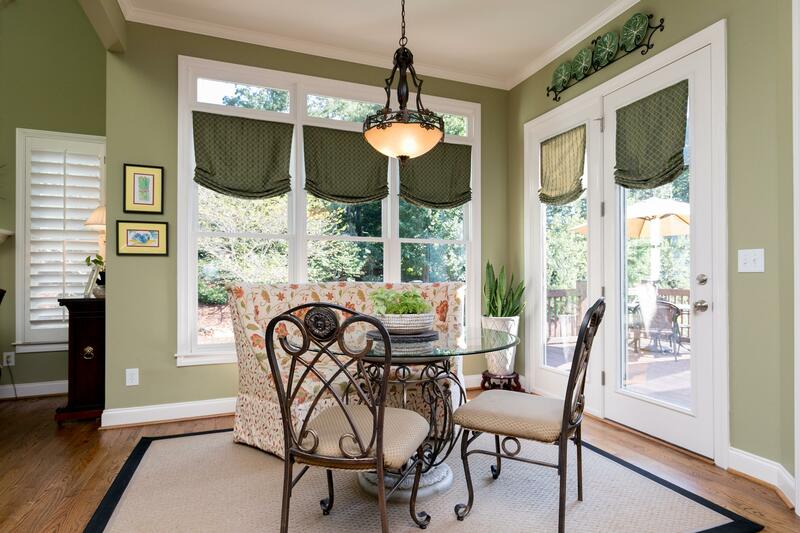 A Formal Dining Room is just off the Foyer with easy access to the Kitchen. 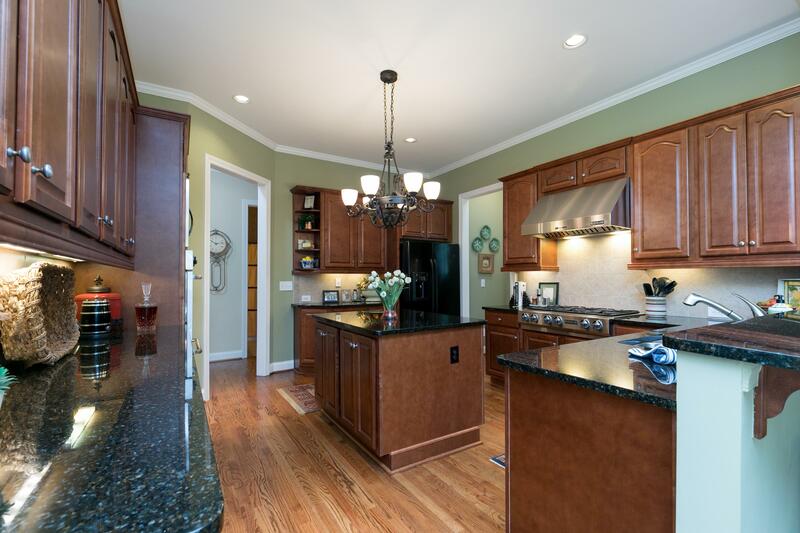 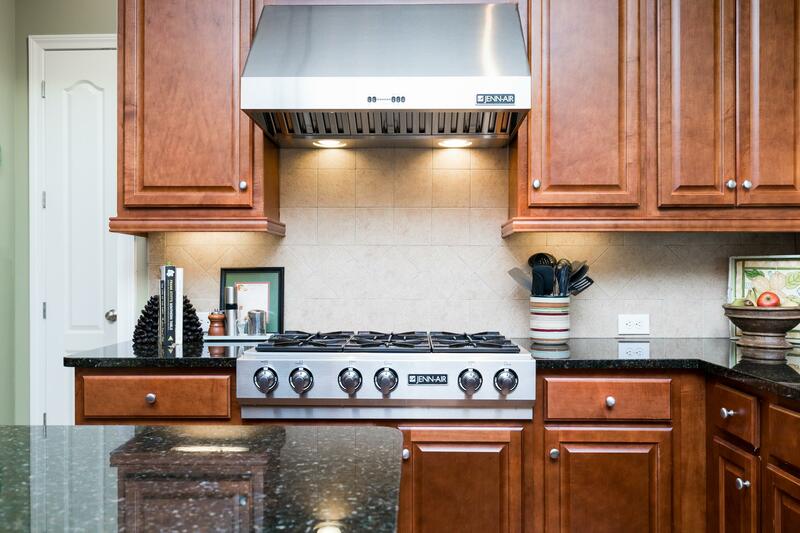 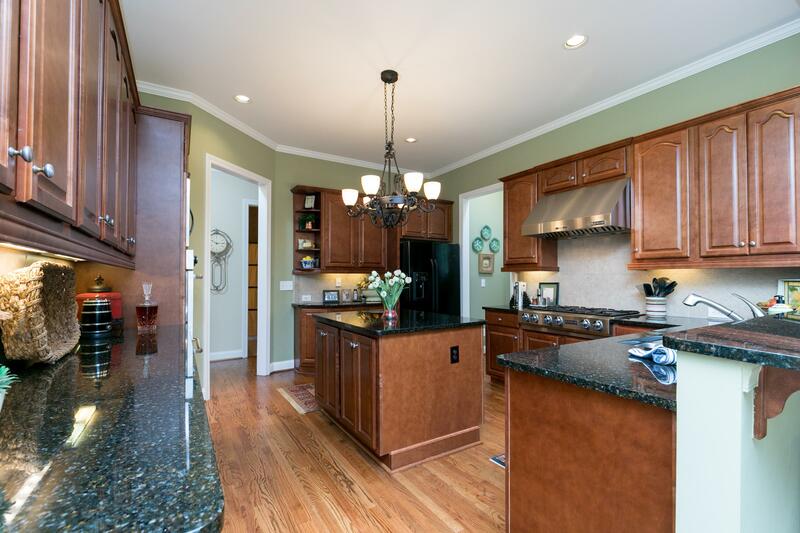 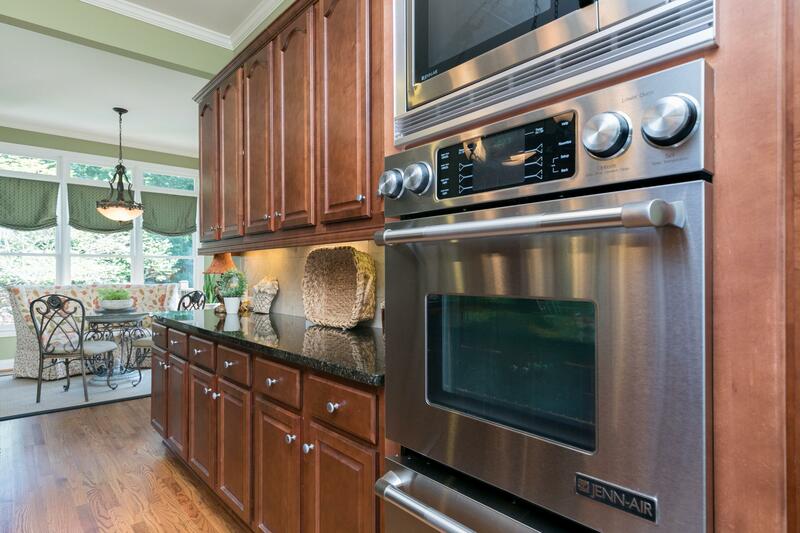 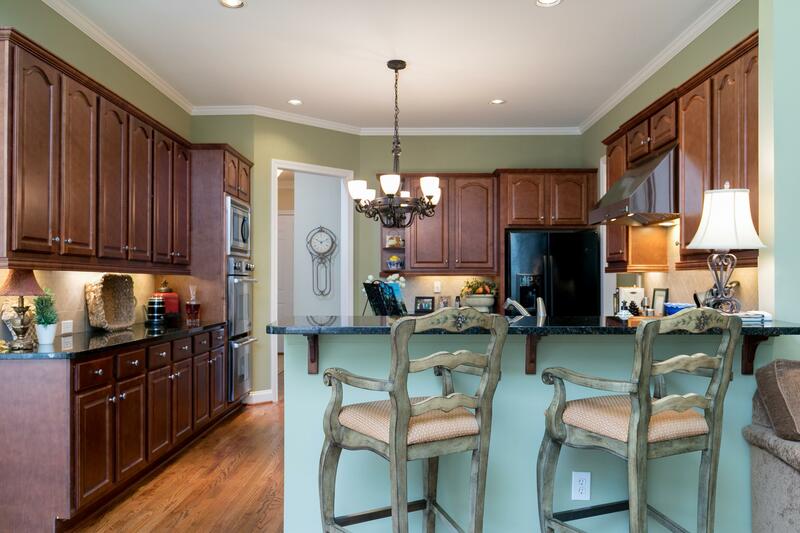 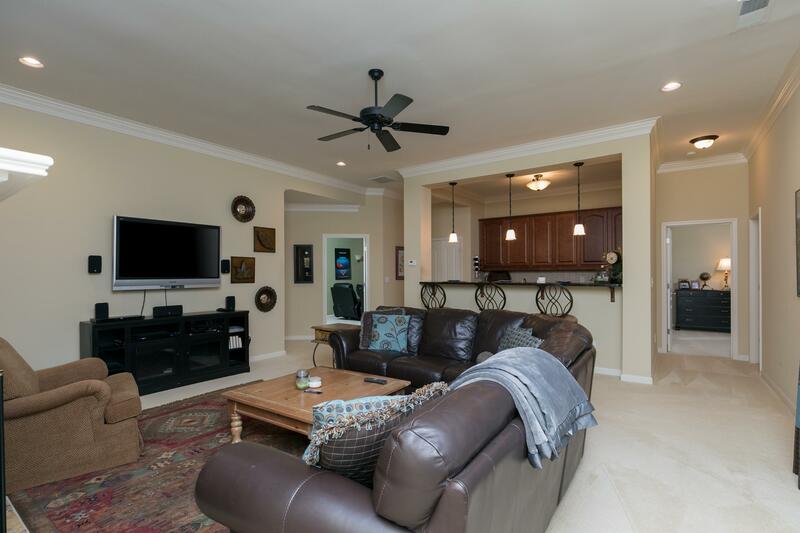 The beautiful gourmet Kitchen flows into the Keeping Room and Breakfast Area leading out onto the private Deck. 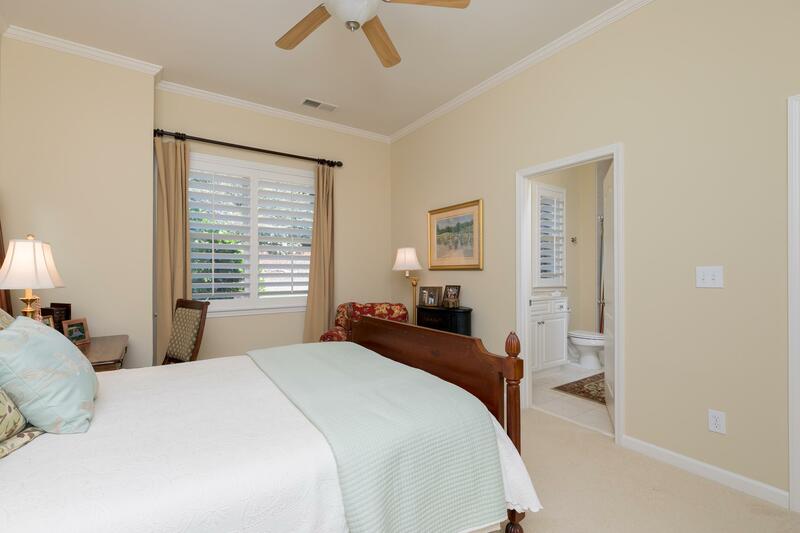 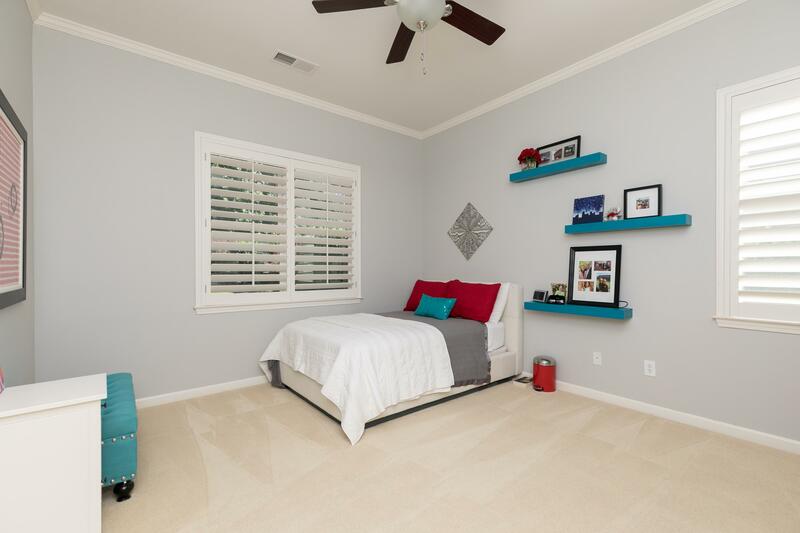 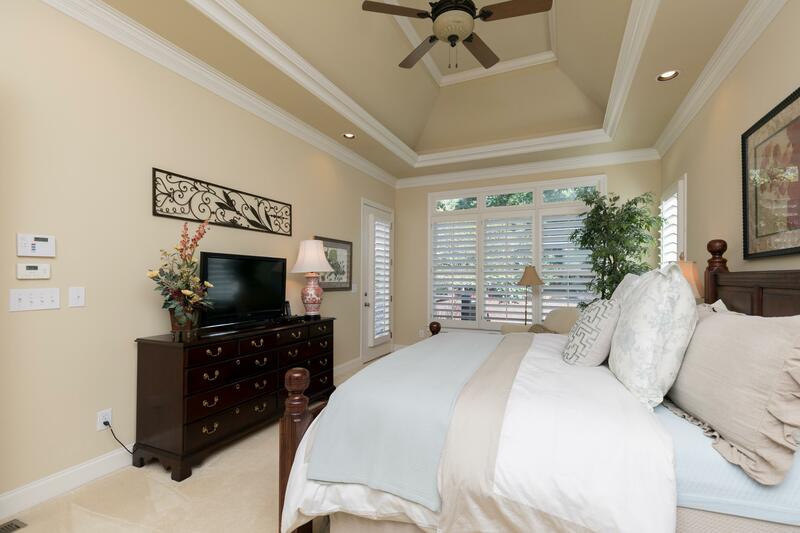 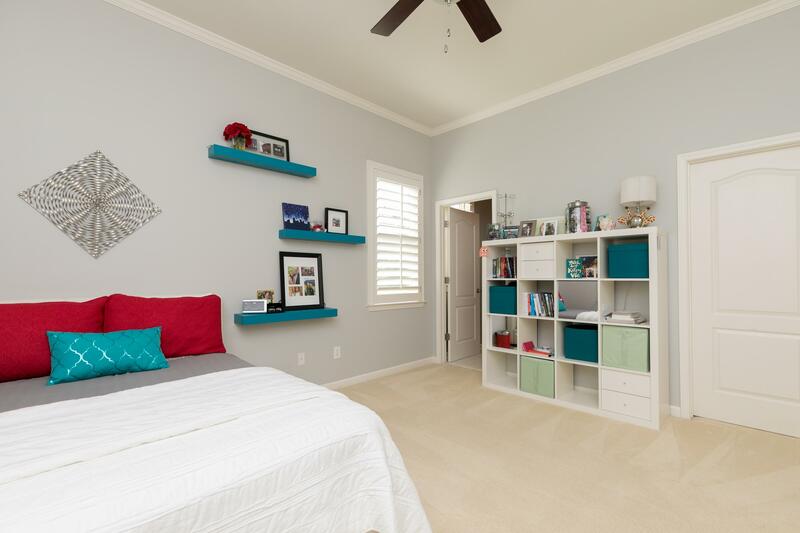 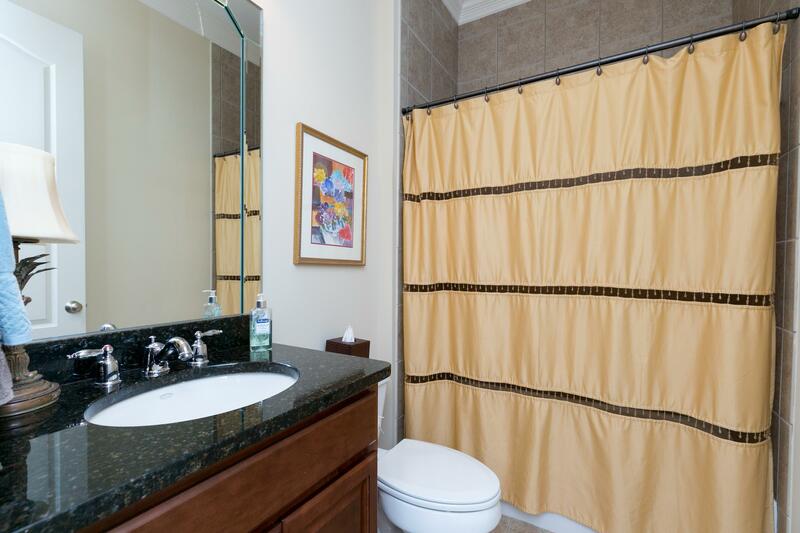 If you are looking for a Master Suite on Main, look no further! 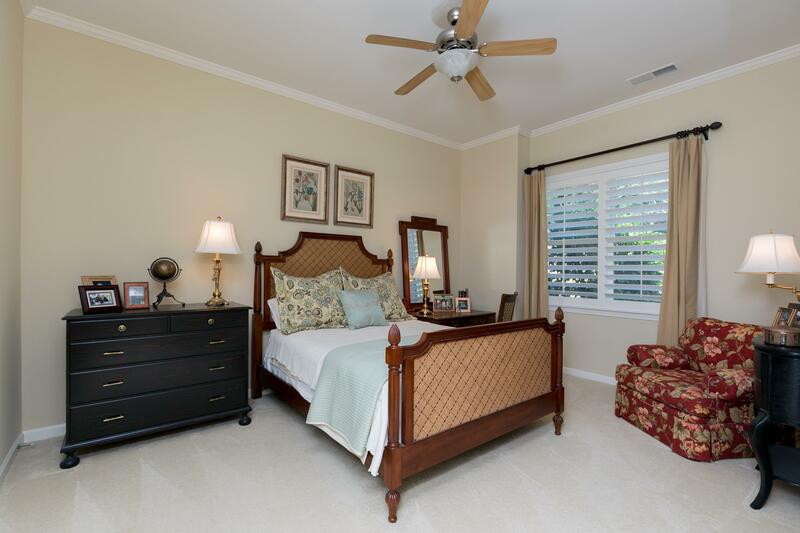 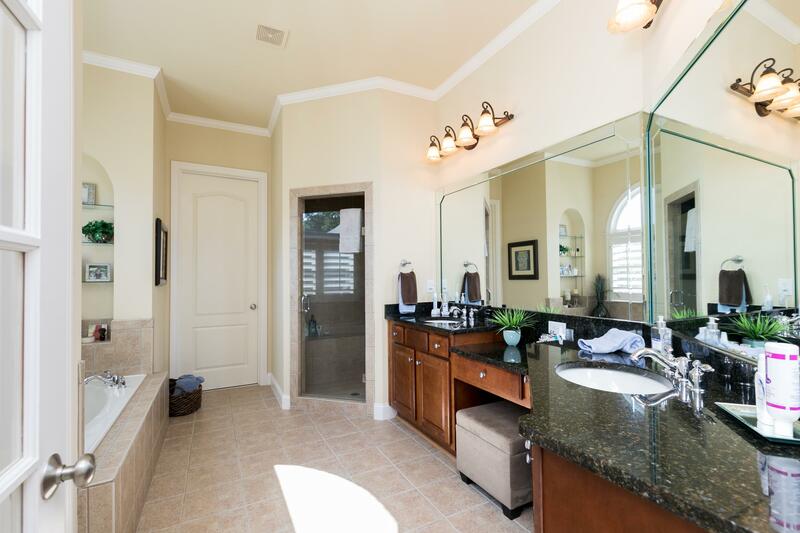 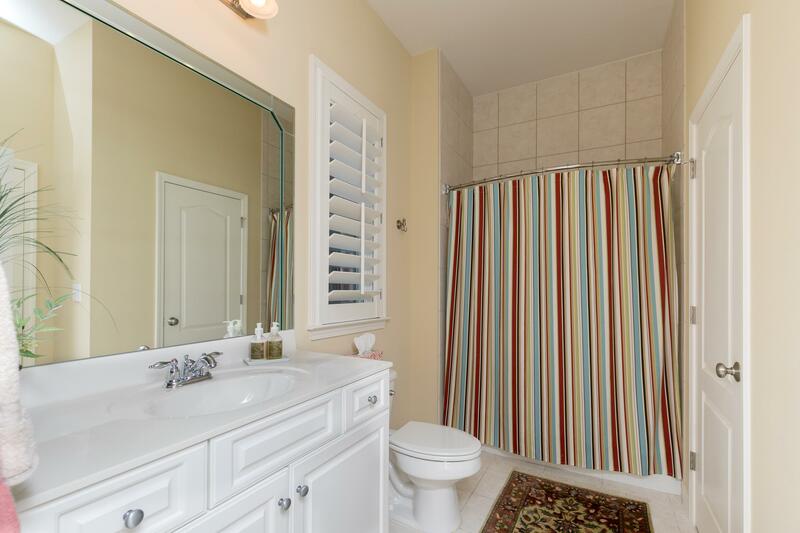 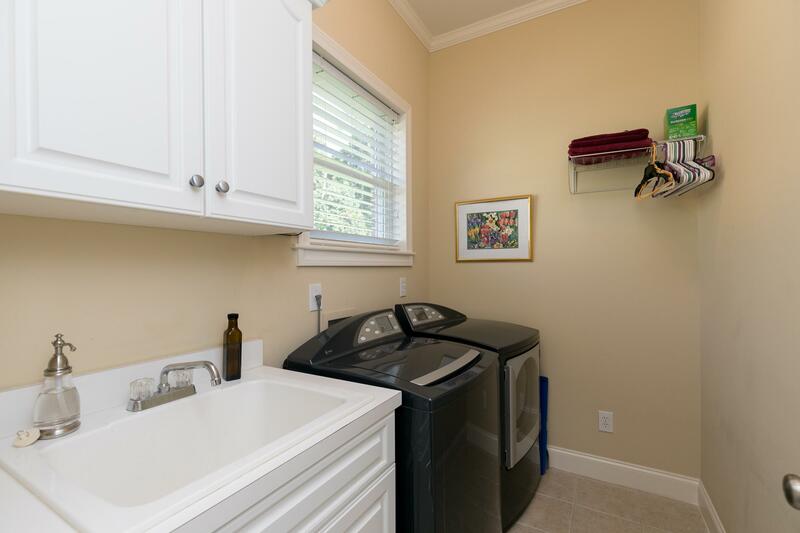 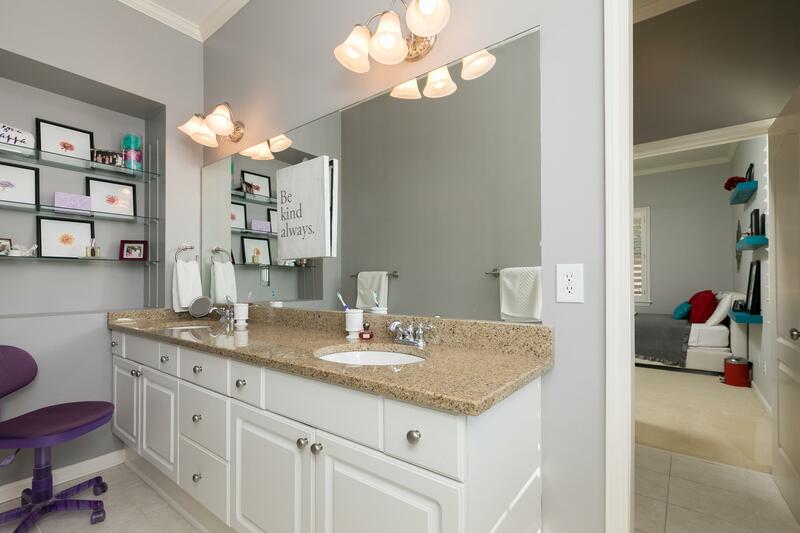 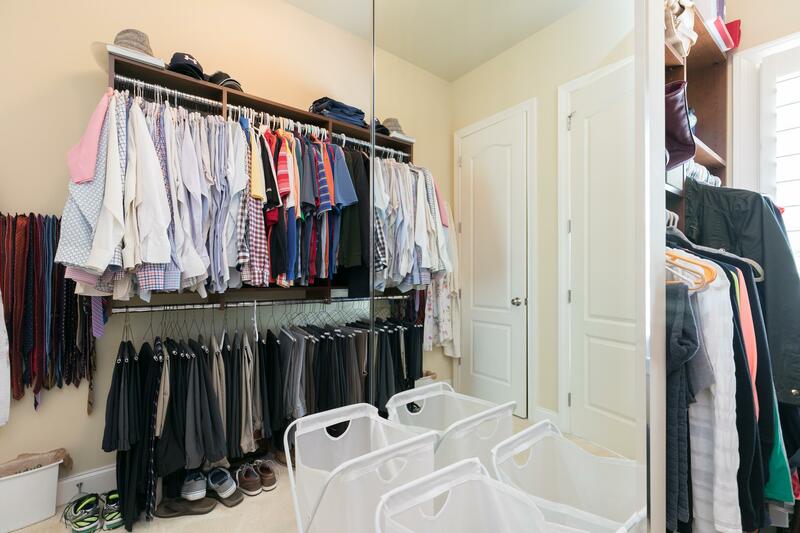 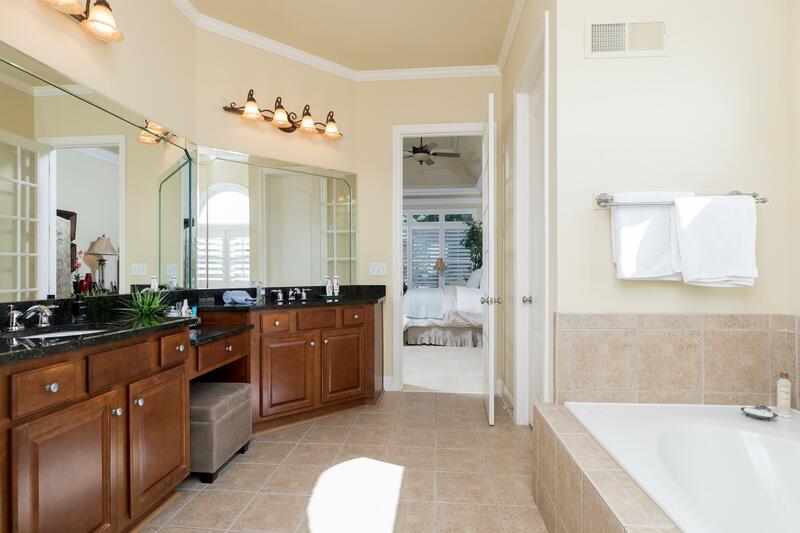 This Master Suite, features a sitting area with views to the backyard, double vanities, deep jetted tub, granite counter tops and walk-in-closet. 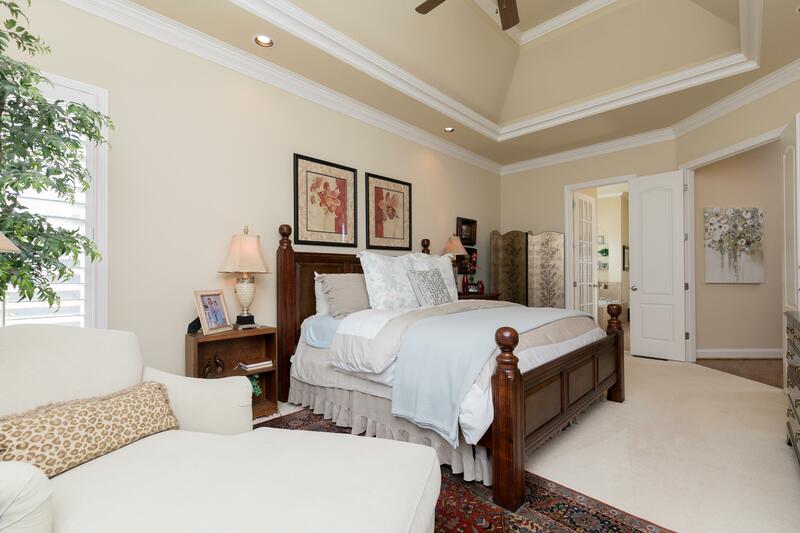 A 2nd bedroom can be found on the main level – currently being used as owner’s office, but can easily be transformed to a secondary bedroom. 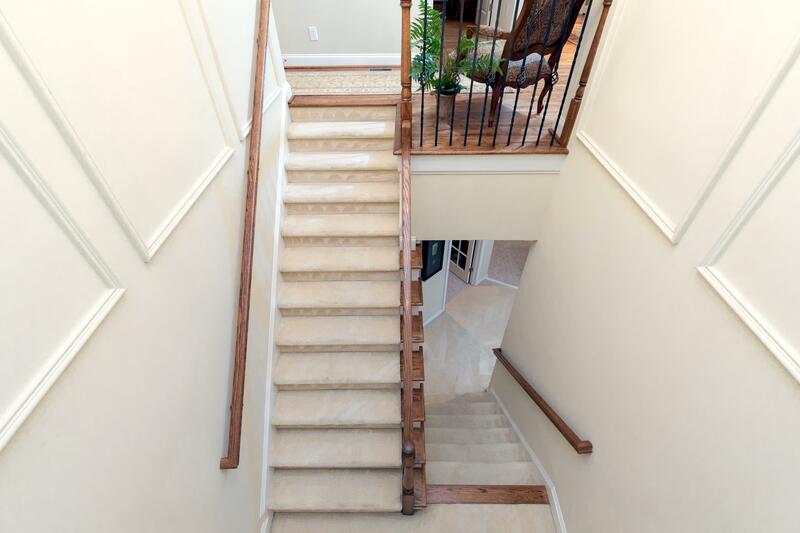 An open stair case takes you to the finished Terrace Level. 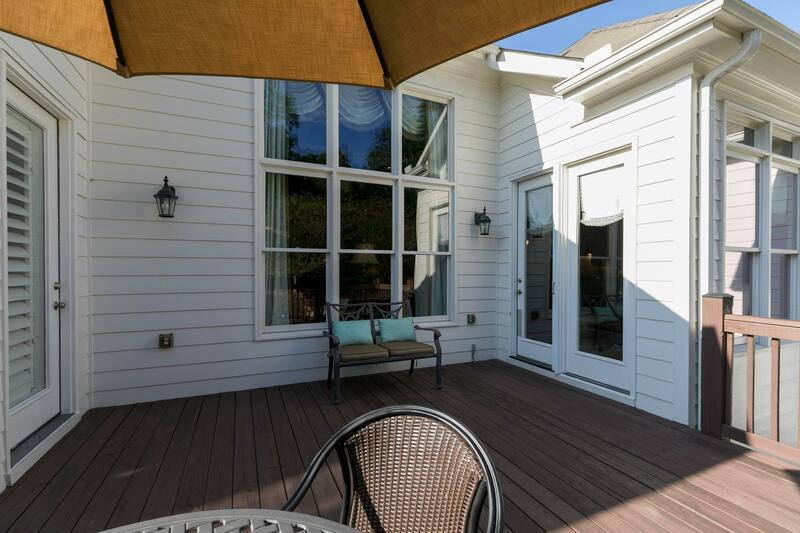 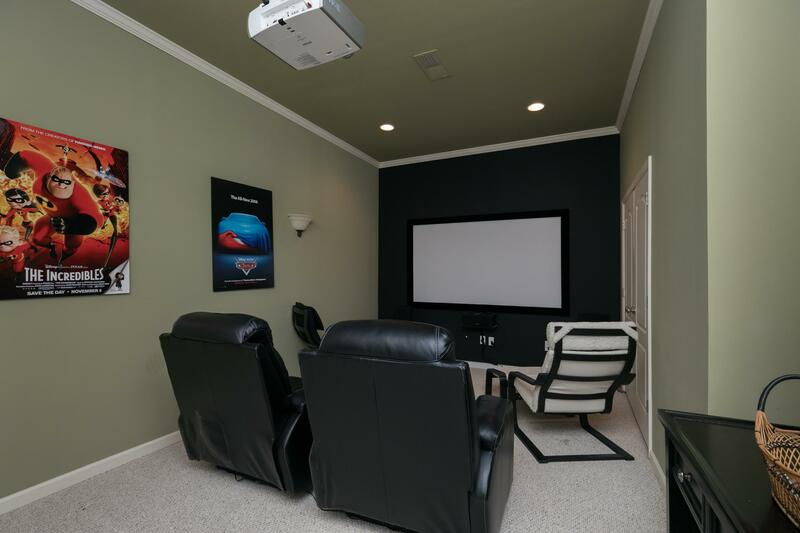 Complete with 3 generous-sized bedrooms, Media Room, Large Wet Bar, Family/Entertainment Room and a Screened-Patio, this Terrace Level will not disappoint! 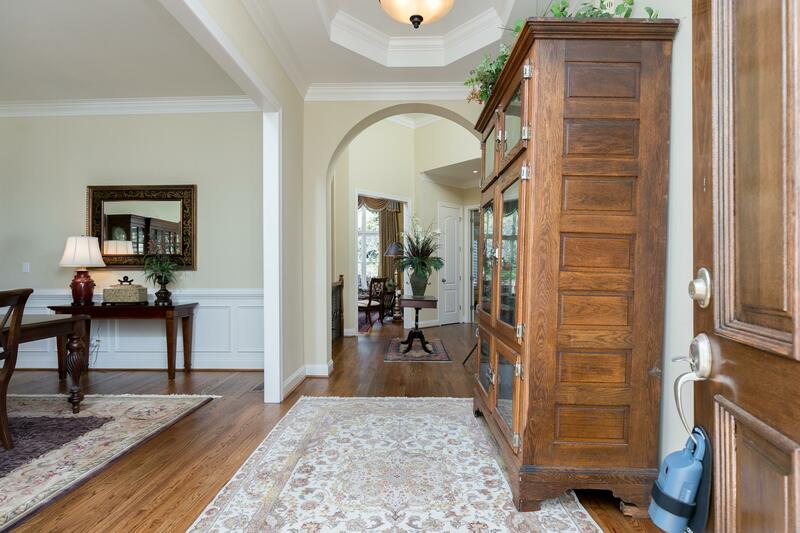 Gorgeous hardwoods throughout the main floor have been recently refinished and looks like new. 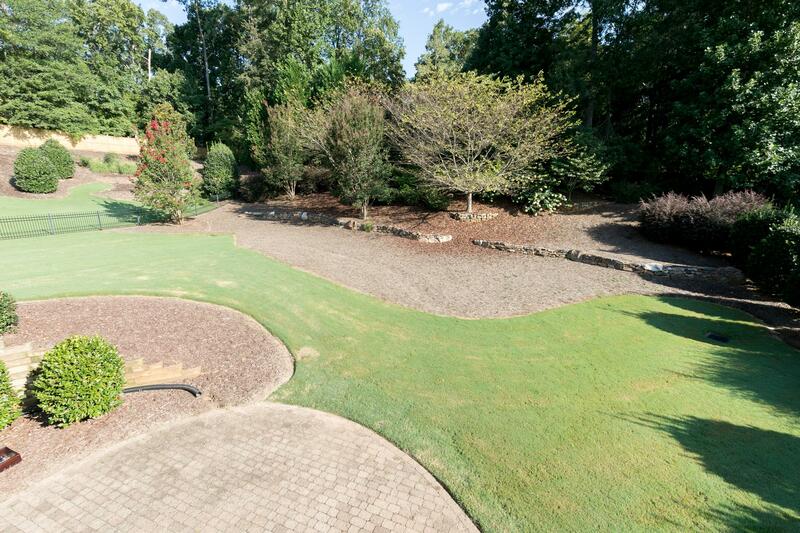 Backyard is professionally landscaped, very private and can accommodate a large pool. 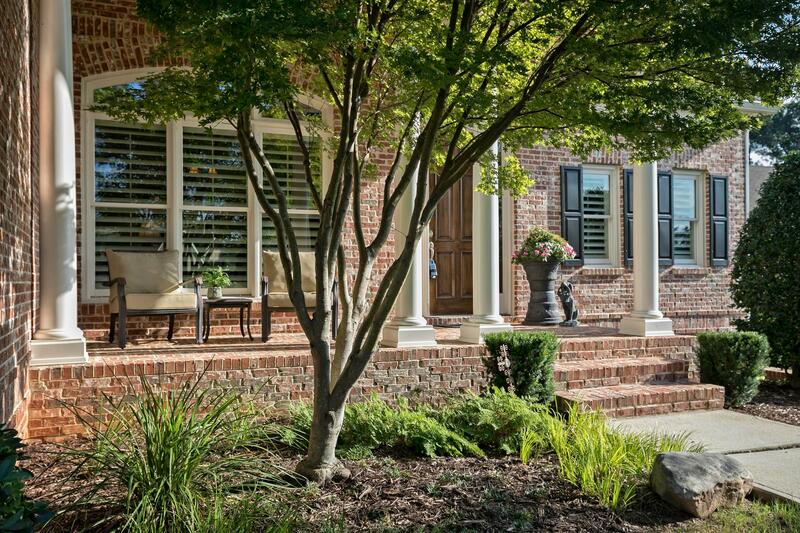 This home has so much to offer, don’t miss out on this gem! 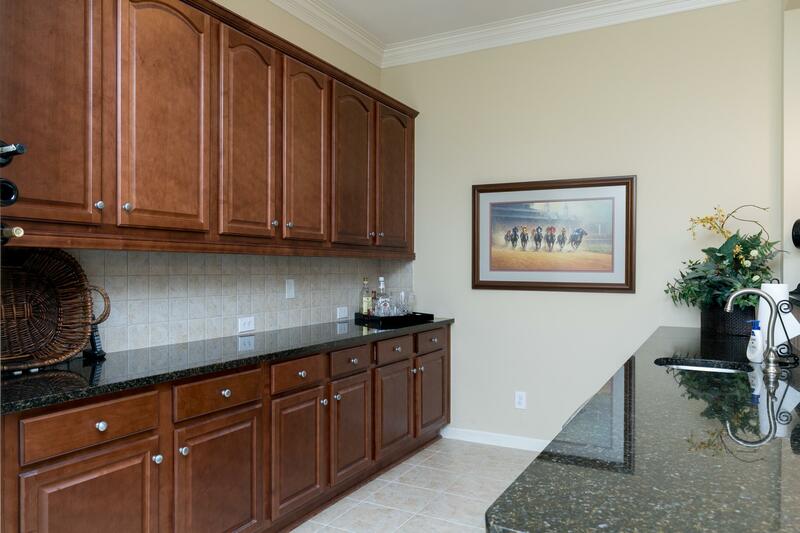 If you would like to request a showing of this property, please provide the information below and we will get in touch with you to confirm a time.